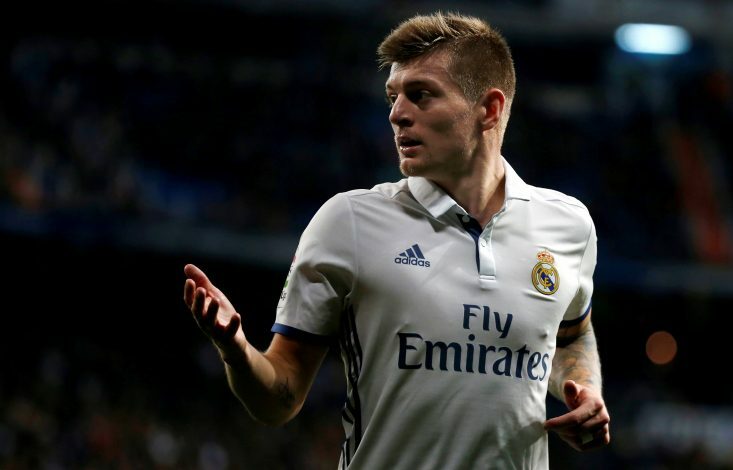 If reports from Gol Diario claim to bring out the truth, then Manchester United boss Jose Mourinho is apparently ready to let David De Gea go to the Bernabeu this summer if Toni Kroos is part of the deal that sees the midfielder coming to the Theatre of Dreams. The Spanish number 1 goalkeeper has been a target for Real Madrid since Iker Casillas left them for FC Porto, and have continuously been denied by Manchester United, who are not keen on letting their three time player of the year leave so easily. The summer window has excited Perez once again, and he is ready to raid the England giants one more time to land his man, and it is believed he might be successful this time around if the condition of offering money plus Toni Kroos is part of the deal. The Portuguese manager is also a huge admirer of midfielder Casemiro and French defender Raphael Varane, and the inclusion of either of these players could also see a possible negotiation taking place. 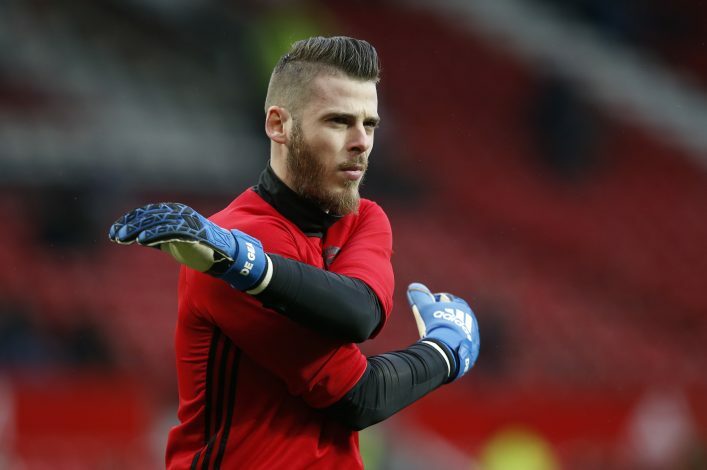 After the fax machine drama in their latest pursuit of De Gea, Madrid will be hoping to fulfil their potential of signing their star man this time around and show to the world they can still get any player they lay sights on. However, with Kroos being an integral part of Zidane’s team with stellar performances for both club and Germany, it will be a deal that does not have a high probability of taking place. But with 11 time UCL winners on one side and the kings of England on the other, anything is possible.